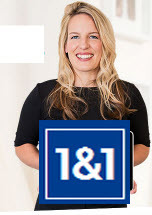 When you upload media e.g. images,videos,documents etc. WordPress automatically places them in a folder on the web server. Note: Images and other media are not stored in the database with the pages and posts. 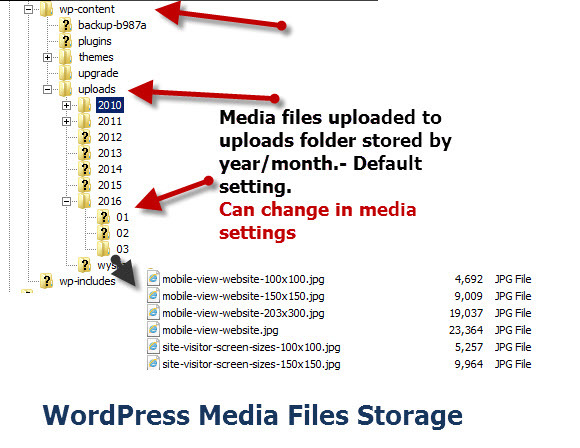 Images and other Media files that you upload are stored inside the WordPress file structure. In this tutorial we will look at how the WordPress files and folders are organised and where the media files i.e images are stored. Where WordPress stores images and other media that you upload and how to change the upload folder. How to Change WordPress Media Settings. The WordPress package contains many different files and directories. Directly under the root folder you will notice a collection of .php files which includes the index.php file. The index.php file is the entry point for the site see WordPress Home Page Explained video. 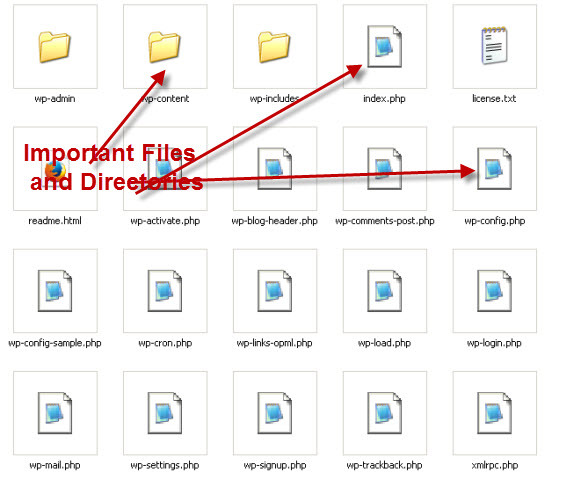 wp-admin folder – contains admin php files which are not normally changed by users or developers. wp-includes folder– Contains WordPress core php files and not normally changed by users or developers. wp-content folder– Contains your themes,plugins and uploaded content e.g. pictures and changes when you add media,plugins and themes. This is the most important folder as far as we are concerned, and it the one that gets changed the most often . If you do any manual plugin and theme installs then you will need to locate this directory. By default uploaded images and other media files are stored in the uploads folder and sub folders named after the year and month e.g. /wp-content/uploads/year/month/. I usually deselect the organise my uploads into months and year based folder option and then images and other media are placed directly into the uploads folder. The media settings specify are three image sizes as shown in the screen shot above. 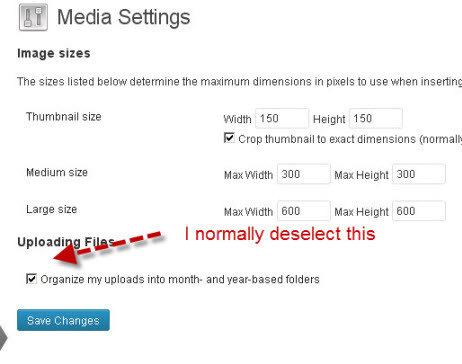 When you upload images to WordPress, WordPress will auto generate images of different sizes based on these media settings. I normally change my large images to 600 px wide as these can be displayed in most themes. If you decide to change the image size settings in media Settings then any new images that are uploaded will use the new size settings. However existing uploaded images are unaffected and will stay the same size. If you have 100s of images then this isn’t really an option, and isn’t really necessary. If you do need the existing images resized then use the regenerate thumbnails plugin. 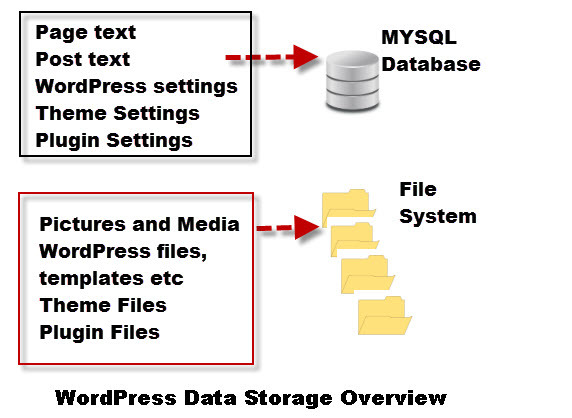 WordPress stores uploaded images and media in the file system, but pages and posts are stored in the MYSQL database. A WordPress installation creates several folders where it stores system files. Plugins, Themes and uploaded media are all stored under the wp_contents folder. If you change the media settings the changes only apply to images that you upload following the change.